In February 2015, the New York Times began translating a few of its articles every day to Spanish. While the entire paper is not available in Spanish, a few articles published by the times can be read in Spanish through NYTimes.com. In the past, the New York Times has published translated articles, although most of them pertained to the Spanish-speaking world. 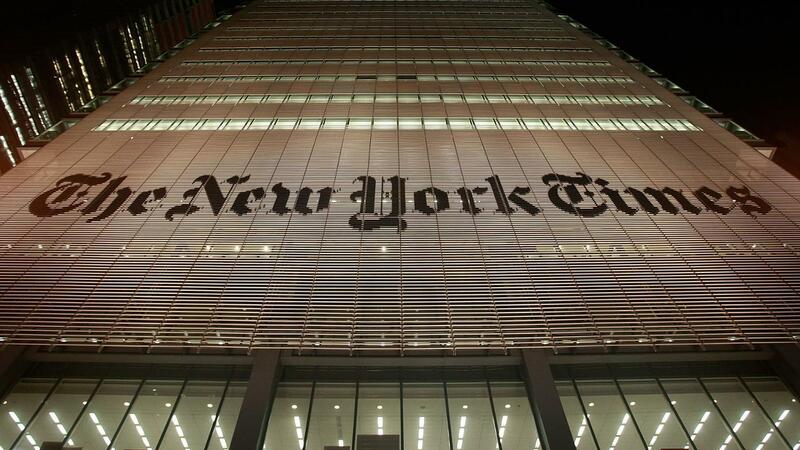 However, the New York Times now has a dedicated site that allows Spanish speakers to read a variety of articles. The New York Times also has Facebook and Twitter profiles set up in conjunction with its site dedicated to articles translated into Spanish. What Is the Summary of the Book "Lather and Nothing Else" by Hernando Tellez?